As with many patient-centered practices, hospitals and health care facilities are responsible for your care and treatment. If you have been injured while under the care of a physician, you may be a victim of medical malpractice. If you or someone you know has sustained injury due to the negligence of a hospital or other medical facility, it is important that you know who to call to help you fight for fair and just compensation. Whether your injury is a result of an under-qualified staff member, wrong medication prescription, improper diagnosis, or poor and unsanitary practice conditions, you may be entitled to compensation. Having a skilled medical malpractice attorney on your side is of utmost importance during this traumatic time. Often resulting in irreversible harm, medical malpractice should never be taken lightly. We understand the repercussions that follow medical malpractice, and our lawyers are prepared to get you what you deserve to cover your treatment and lost wages. Fighting for your rights and representing you in court if necessary, it is our goal to help you and your family feel at ease, while focusing on your recovery instead of the money you need. Representing you, not the insurance companies, we believe in working around the clock to prove why you deserve compensation for your injury. Standing in your corner and providing you with a passion for justice. Successfully obtaining compensation in many cases, you can trust that our experienced team of attorneys are on your side, relentlessly pursuing the best possible outcome. 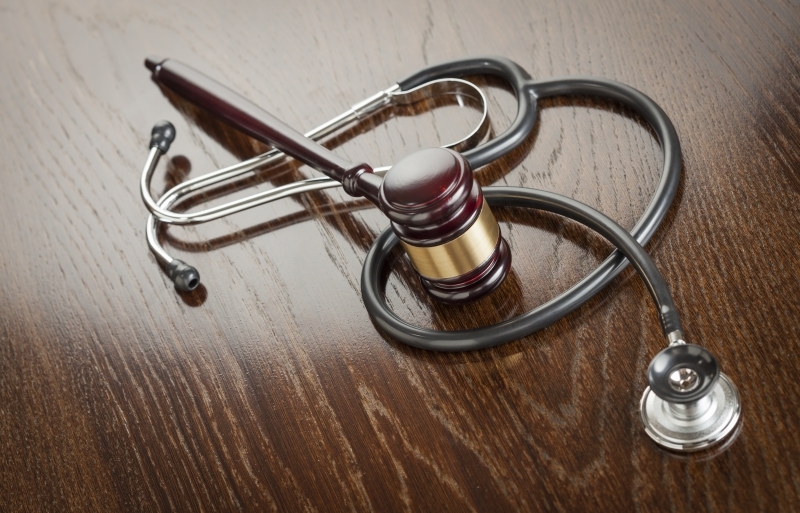 If you have fallen victim to medical malpractice, contact our Cleveland office to get started with an attorney today.